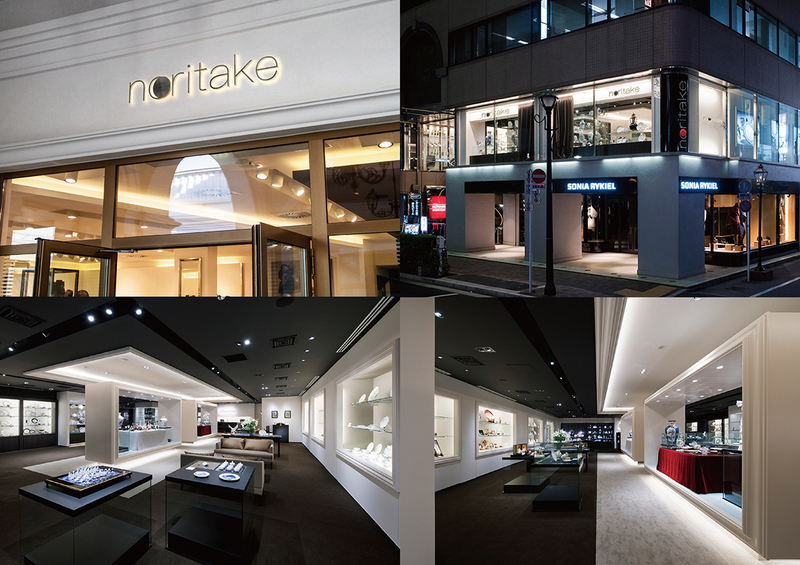 Noritake Co., Limited 株式会社ノリタケカンパニーリミテド is a tableware and technology company headquartered in Nagoya, Aichi Prefecture, Japan. The company is an acknowledged leader in tableware manufacturing and marketing with subsidiaries, factories and affiliates around the world. 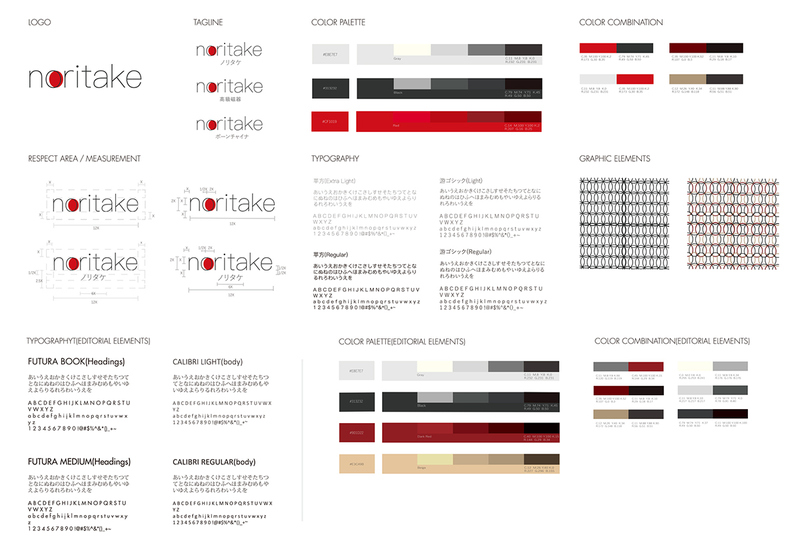 The idea of the rebranding project is to revamp a visual identity, packaging design and digital asset. 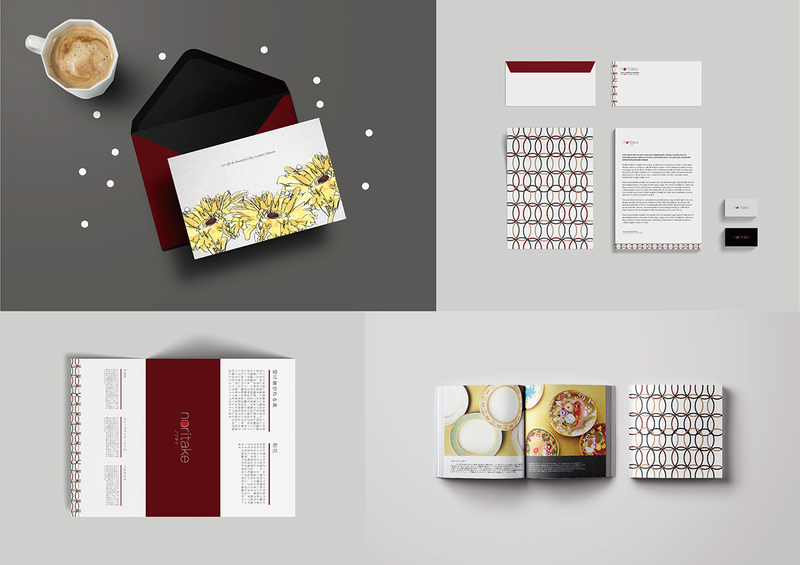 And also to design a set of graphic designs and concepts for corporate swag. 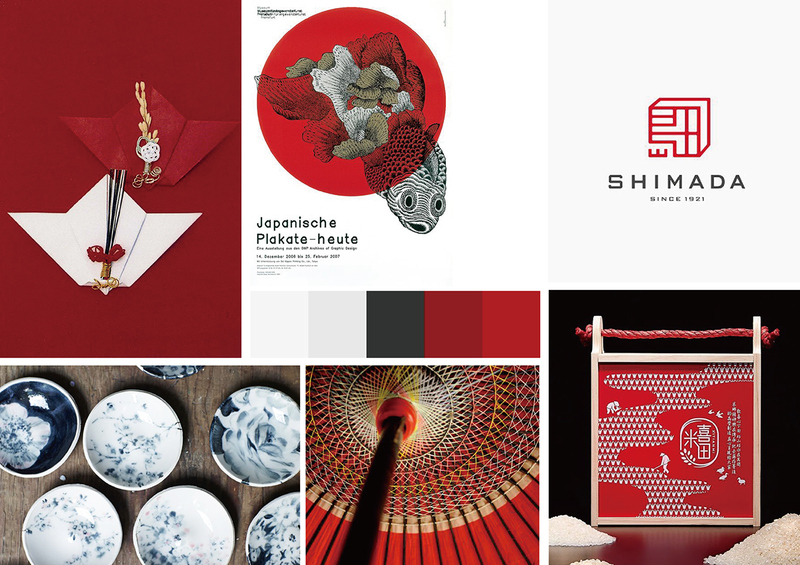 In order to drive demand and interest from a high-end audience, the new graphical elements design was adopted with traditional Japanese features, color and the signature of flag of Japan – Hinomaru. 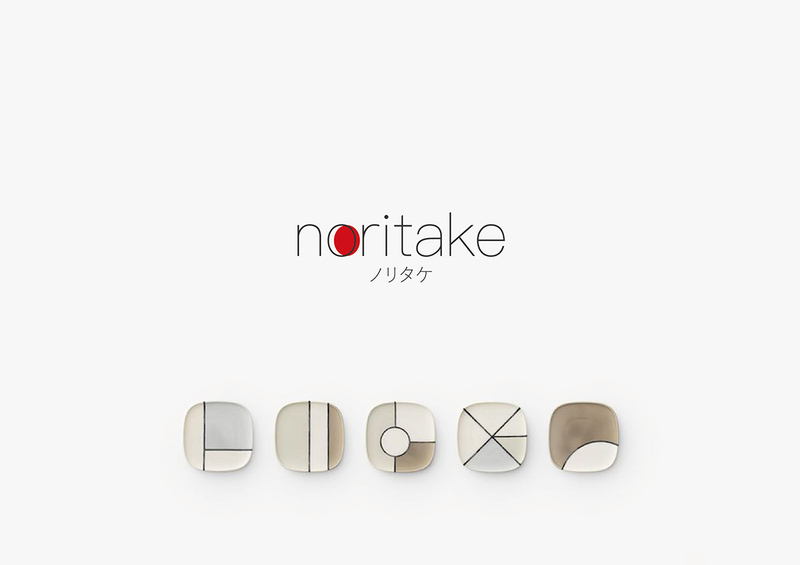 Noritake Co., Limited 株式会社ノリタケカンパニーリミテド is a tableware and technology company headquartered in Nagoya, Aichi Prefecture, Japan. 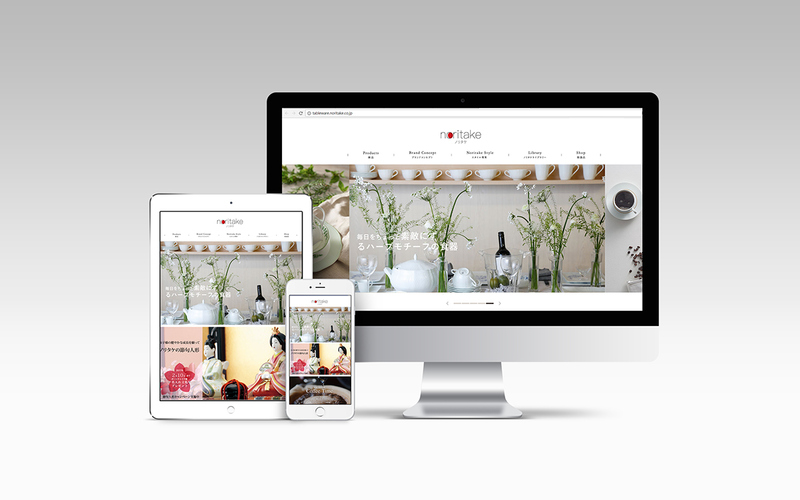 The company is an acknowledged leader in tableware manufacturing and marketing with subsidiaries, factories and affiliates around the world. 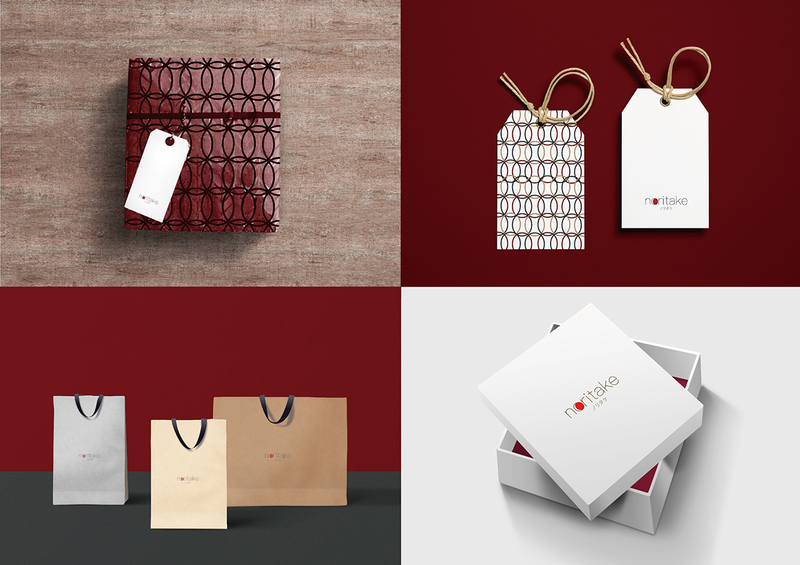 The idea of the rebranding project is to revamp a visual identity, packaging design and digital asset. 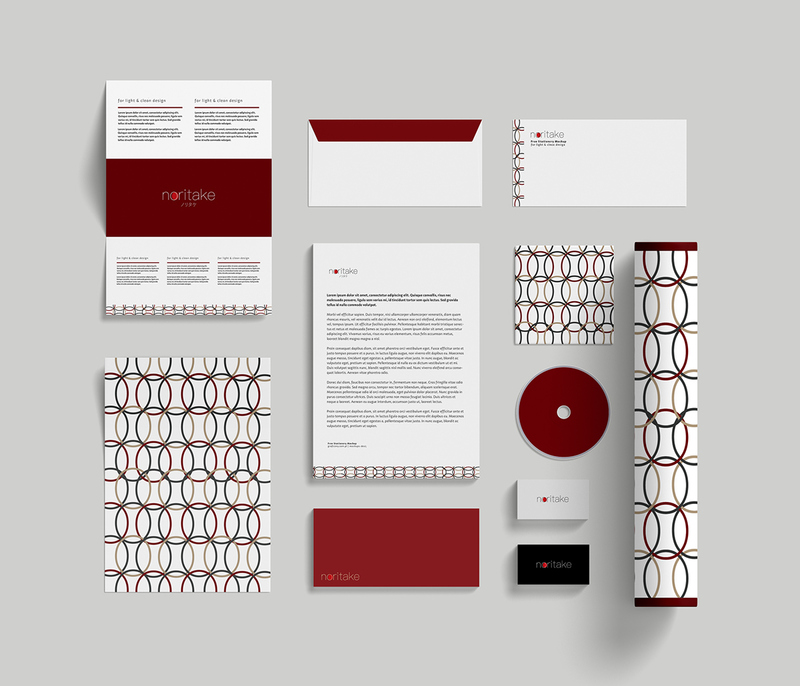 And also to design a set of graphic designs and concepts for corporate swag. 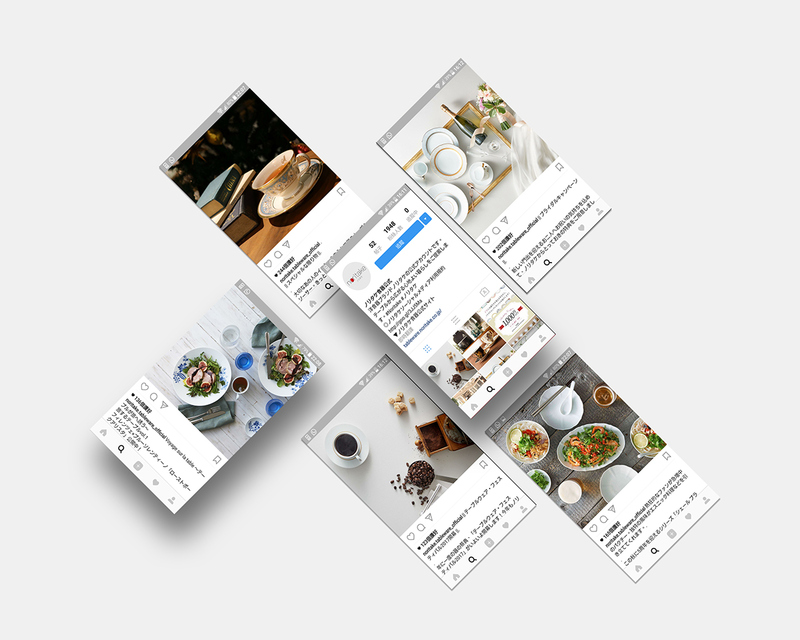 The new graphical elements design was adopted the with traditional Japanese features, in order to drive demand and interest from a high-end audience.